Welty Financial Services is an independent insurance agency which represents many top-rated insurance companies in the United States. Besides having a vast array of companies, the agency is staffed by over 16 professionally licensed agents and account executives with over 165 years of combined insurance experience. We have 3 convenient locations in Fremont, Tiffin, and Fostoria. 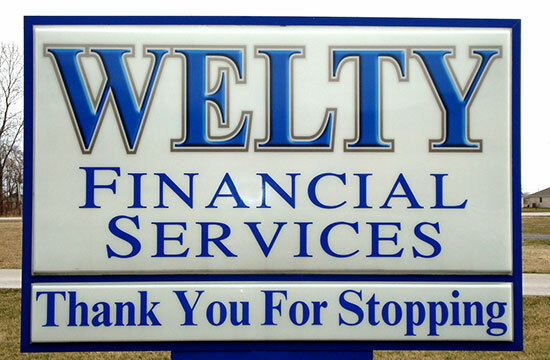 Welty Financial Services always strive to offer superior insurance at a low cost. Contact us now for a FREE, no obligation quote. We promise we will not hard sell you but just the opposite. We will educate you and give you options which is best for you and your loved ones. "Your protection and security is our business."